I'm finally back in Singapore again and here's what's left from Hong Kong, another outfit post featuring my sweetest new shoes from Kandee. 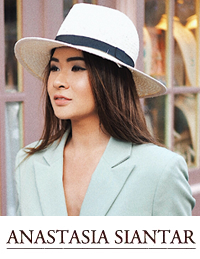 I first knew this London based shoe brand back when I was still living in Paris and I'm so glad that I can find the store branch in Singapore now, oh shopping is getting much easier. 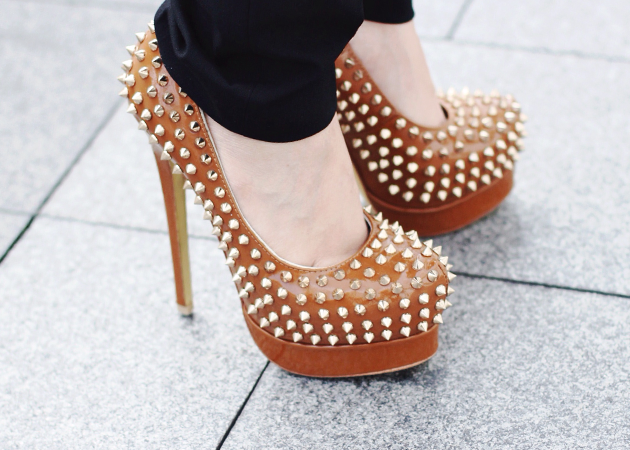 So here they are, my 4th pair of Kandee Shoes, sweet caramel with some cool studs on! Love the entire look, you always look amazing! I love that body chain! It completely pulls the look together while adding a bit of edge! 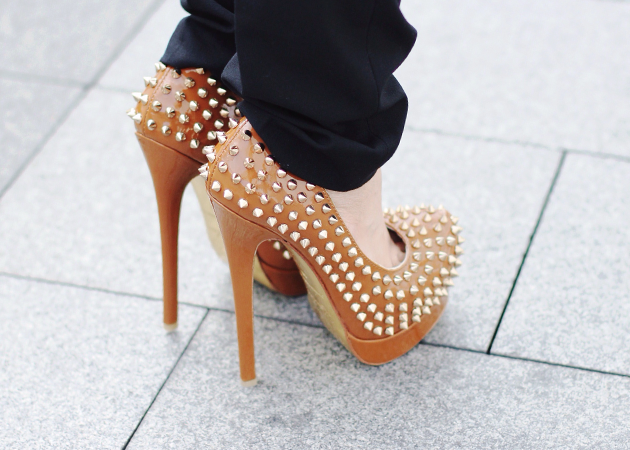 The studs on the heels is really cool, extremely pretty and swag..
What a cool outfit. I love it! love your top and body chain, very unique! The body chain is so right on this outfit, adds character to the whole outfit. I think I won't be able to pull it off (probably will look like a midget prisoner -__-) Love it. Oh, and not forgetting the shoes which is edgy and cool. Adore your outfits. totally love the outerwair and the body chain!